There's nowhere else on earth that the transition between a pristine mountainous landscape and a bustling city landscape is as abrupt as it in Arusha National Park. Tucked away in mainland Tanzania, this protected park is largely dominated by the imposing Mt. Meru and wears the crown of the 'most topographically dynamic and beautiful wildlife parks'. Not only does it shelter the Ngorongoro Crater but it is also home to the planet's largest population of African giraffes. Arusha National is one of Tanzania's most accessible national parks. This makes it a convenient getaway for a savanna day trip either at the beginning or the end of one's broader safari itinerary. At just 552 square kilometres, there's no doubt that Arusha National Park is a small but adventure-laden wildlife paradise. The park is dotted with an abundance of unique mammal species such as the African elephant, Cape buffalo, hippo, zebra, giraffe, and even the camera-shy wildebeest. Getting up close and personal to these incredible mammals is easy, as guided canoe trips and walking safari packages are readily available at the park. What's more, Arusha's unmatched variety of fascinating landscapes include an expansive open savanna that later gives way to a patch of acacia scrubland before finally culminating in a lush rainforest. The alpine conditions in the lofty sides of the majestic Mt Meru only add to the picturesque backdrop of this national park. 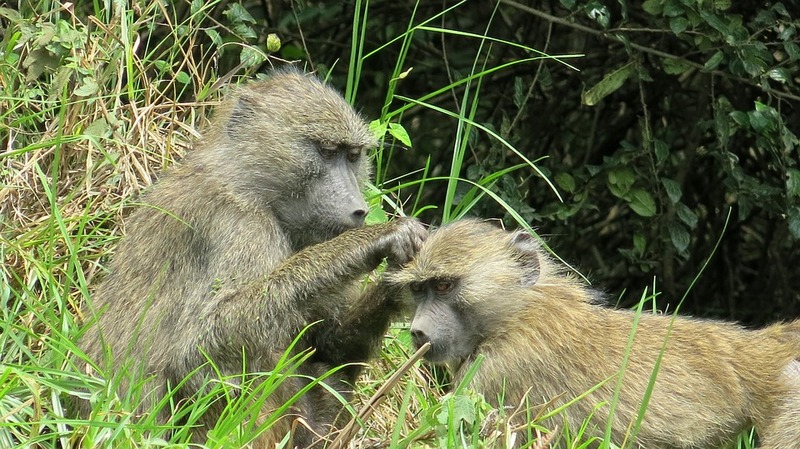 There is no shortage of memorable things to do at Arusha National Park. One of the best times to visit this protected wildlife sanctuary is during the region's dry season (that's from June to October every year). 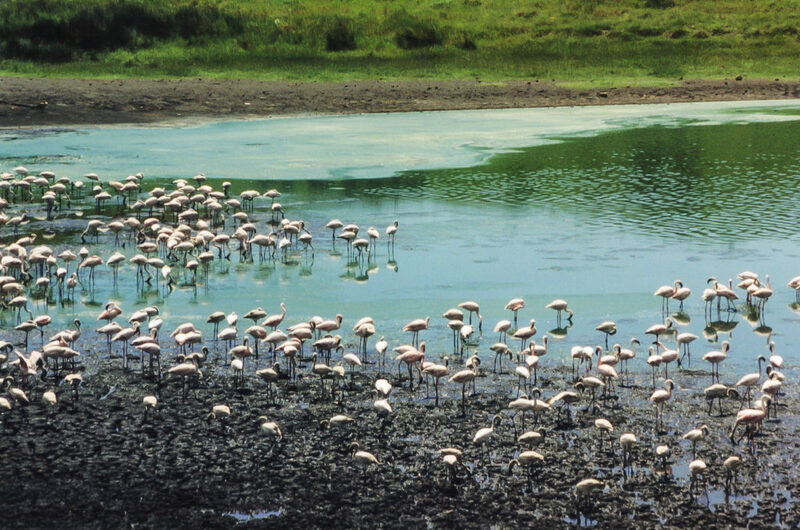 Arusha Park is an excellent all-year-round bird viewing hotspot though, mainly from November all the way to April when the long distant migratory birds are in the area. Some of these birds will fly from as far as North Africa and Europe to breed in this enchanting land. As you enjoy the sights of the white and black Colobus monkeys, you will have an unclouded view of Mt. Meru, the continent's 5th highest mountain peak. 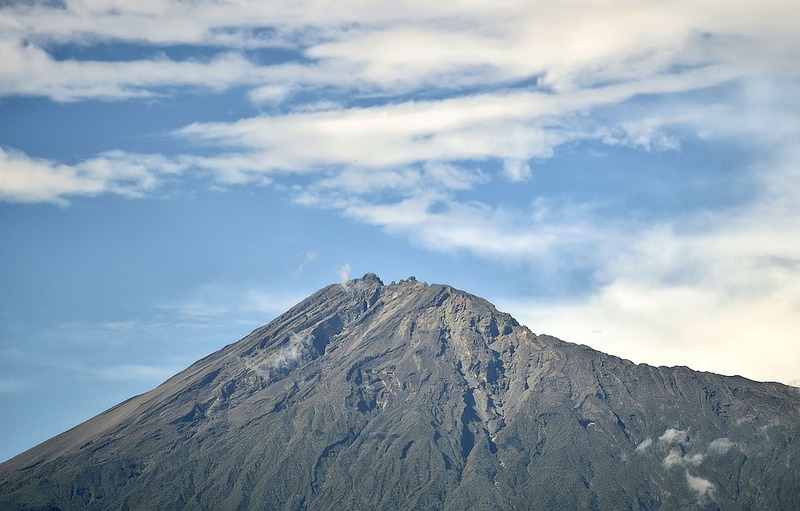 It is also interesting to know that the mountain is still an active volcano and billowing fumes can be occasionally be seen rising from the highest summits. Wondering where to stay at Arusha National Park? We have you covered. Take a look here.